Another day, another dream home financed! 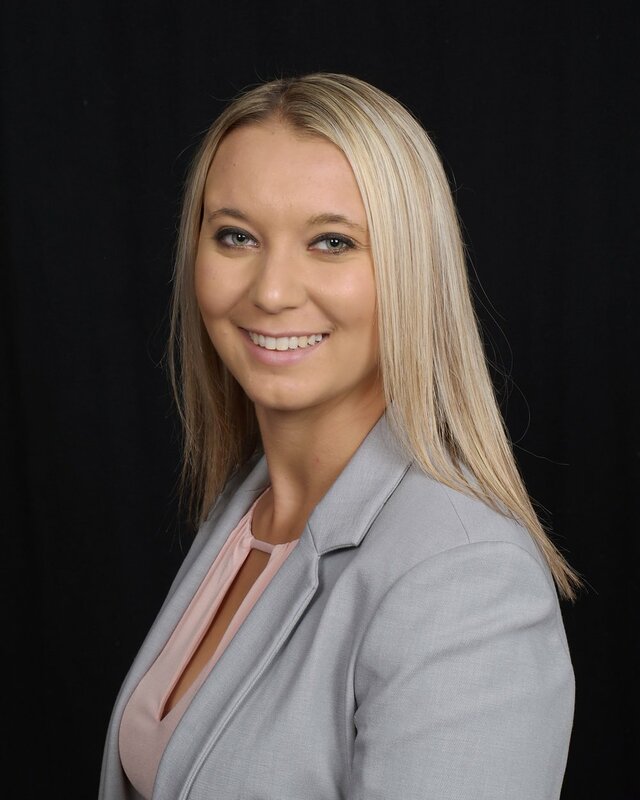 Congratulations on closing, and a special thanks to Linda Thompson, Holly Bowe Coldwell Banker Brenizer, Realtors, and Andraya Albrecht from Property Shoppe Realty LLC. Enjoy 2019 in your new home Dakota! The stigma of being a millennial seems to be a hot topic. This generation has more options, more freedom, and can access almost any information or product with a few button clicks. As a result, they’re doing things a little differently than the generations that came before. Grandparents and parents of the millennial generation had rhyme and reason behind their white picket fences. The political and cultural climate incentivized homeownership. Millennials are waiting until later in life to settle down. 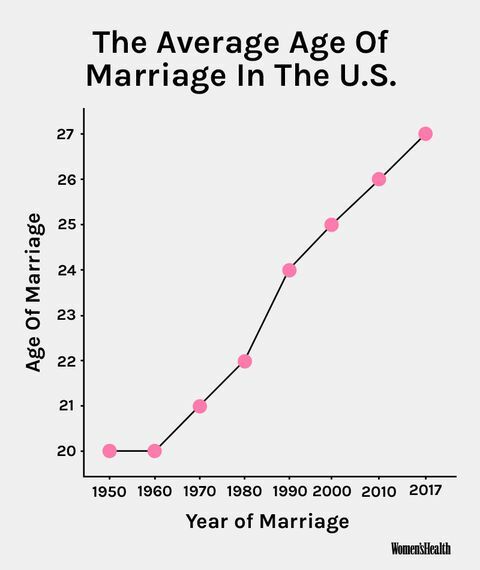 This graph from Women’s Health Magazine suggests that the average marriage age went from 20 to 27. The reasons behind delayed weddings range from women being more likely to pursue education, couples wanting to pay down student loan debt, having more options in choosing a partner, etc. It seems as though millennials still value homeownership. According to housing wire (2018), 75% of non-homeowners want to become homeowners. However, the political and cultural climate is less eager to suggest that you aren’t successful or stable until you own a home. It just seems a little more intimidating when you have outstanding student loans, aren’t yet married, or don’t know much about the process of buying a home. Imagine Home Lending offers several different loan programs because we want to find a loan that works for your budget. Homeownership is still a pillar of the American dream. “Life, liberty, and property”, right? If you’re apart of the 75% of non-homeowners that want to transition into being a homeowner, call us today!